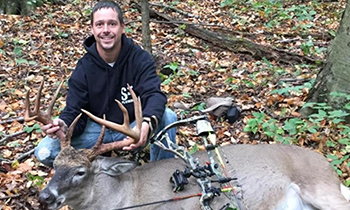 To have your deer scored, contact one of our many certified NBBC measurers throughout the northeastern US. See our list of scorers. Can I Get Involved With The NBBC Even If I Don’t Have A Buck Scored? As an all-volunteer organization, The Northeast Big Buck Club is only as good as the people who freely donate their time, expertise and resources. We truly believe that we have some of the BEST hunters and outdoorsmen working with us. We are very proud of the efforts of our officers, measurers and members. How Can I Contact The NBBC? Who Are The Officers Of The NBBC?